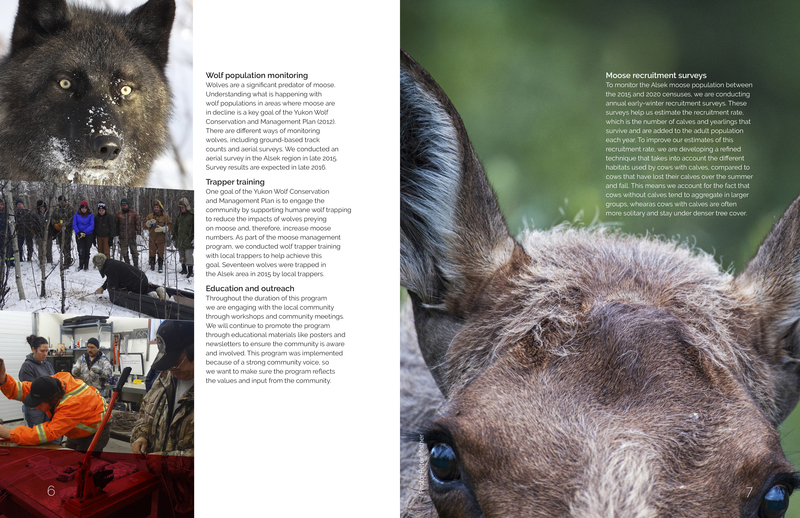 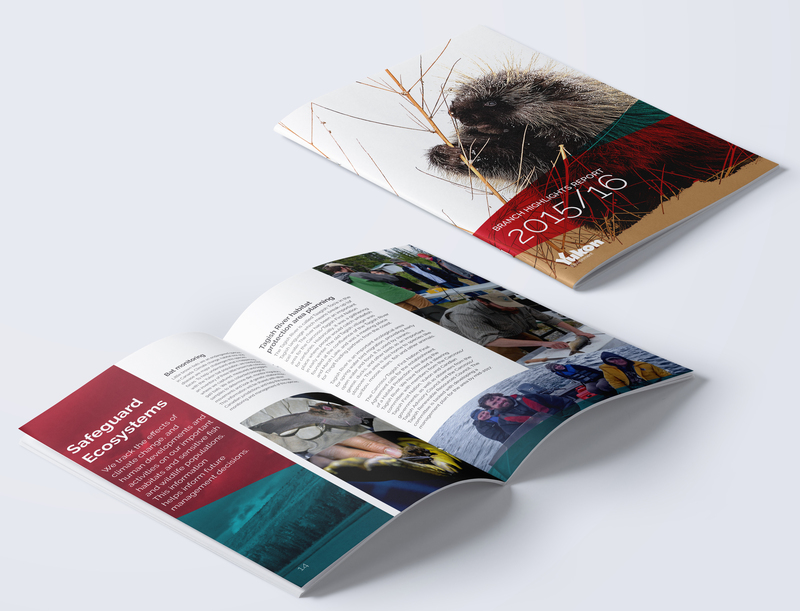 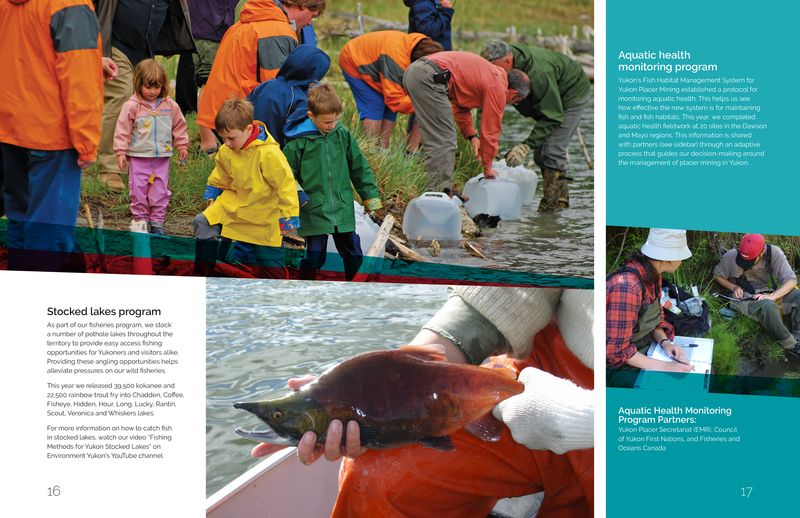 Working closely with the team at Environment Yukon, we developed the 2015/16 Branch Highlights Report. 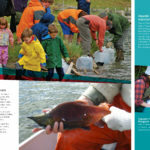 This report is a highlight of all the activities, projects and accomplishments within the department. 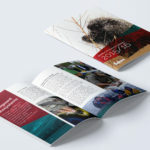 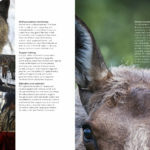 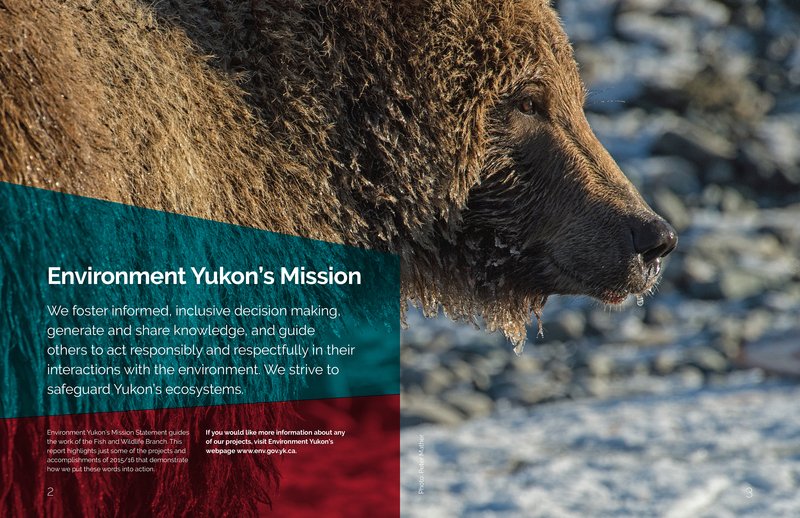 Environment Yukon’s Mission is to foster informed, inclusive decision making, generate and share knowledge, and guide others to act responsibly and respectfully in their interactions with the environment. 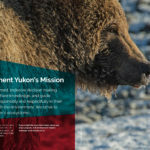 They strive to safeguard Yukon’s ecosystems.